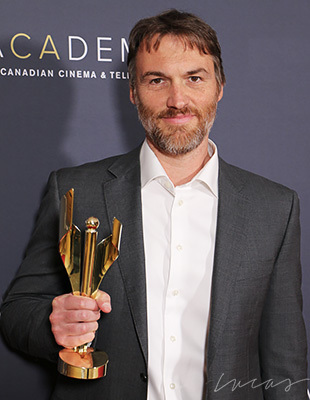 Robert Budreau at the 2019 Canadian Screen Awards © Ralph Lucas. 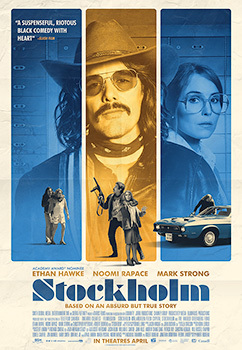 Robert Budreau is a writer-producer-director, which may explain why he has a law degree from the University of British Columbia, and studied at the Vancouver Film School. Before becoming a freelance director/producer/writer at Lumanity Productions Inc., he worked as a corporate/entertainment lawyer at Goodmans LLP. Budreau made a handful of short films before directing his first feature, That Beautiful Somewhere. 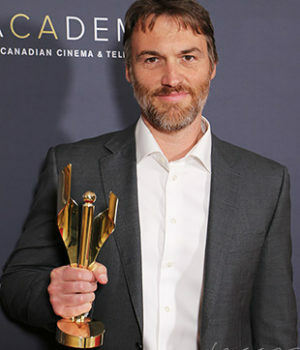 He is pictured with his 2019 Canadian Screen Award for Best Adapted Screenplay for Stockholm.